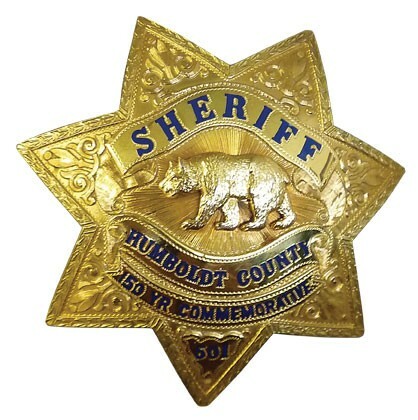 The Humboldt County Sheriff’s Office is in the midst of a death investigation after deputies responded to a report of a foul smell in Scotia to find the decomposing remains of Justin Joseph Nevis, 32, of Sacramento. An autopsy is currently pending to determine a cause of death, but the the case is possibly linked to a report of a home invasion robbery and an ensuing struggle back in September. Kym Kemp has the full story on her blog, which also links to a web page maintained by the reported victim of the home invasion robbery, where he tells his story of using a knife to fend off a gun-toting attacker.